Find Freshwater Pearl Earring, Freshwater Pearl Pendant, Gemstone Strand on Industry Directory, Reliable Manufacturer/Supplier/Factory from China. 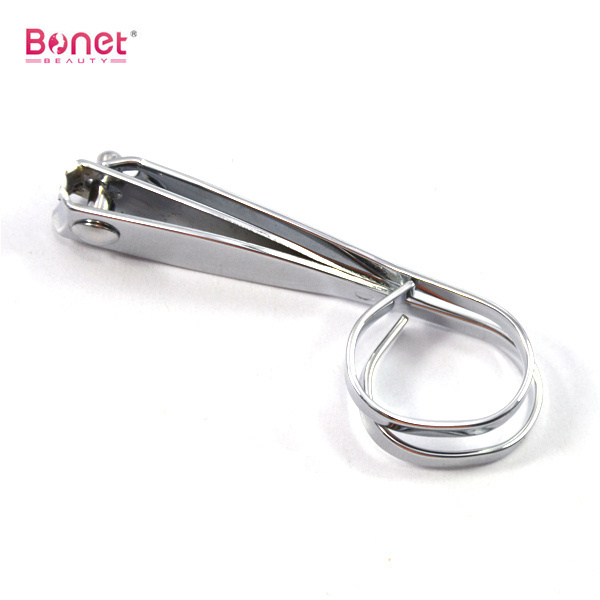 We are professional in manufacturing all kinds of nail clippers, such as baby nail clippers, stainless steel nail clipper, titanium nail clipper, glitter handle nail clipper, carbon steel nail clipper, Professional Nail Clippers, Special Nail Clippers, Trim Brand Nail Clippers, and so on. Among our customers are essential, Shishedo, PFEILRING, Costco, Vitry, Etc. 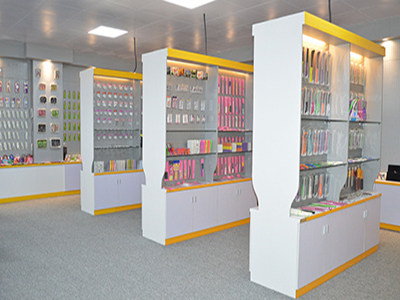 Our products are not only high quality beauty care products but also very suitable for promotional gifts for many purposes. For whichever occurs first,from the date of shipment, within three monthes, found to be defective in material or workmanship in below cases, we will replace without charge, or return the equal money back(production price). 1. Some parts of product fall off or damage in the process of transportation. 3. 0.7% of failure rate should be allowed. 1. Reply to your inquiry in 24 working hours. 2. 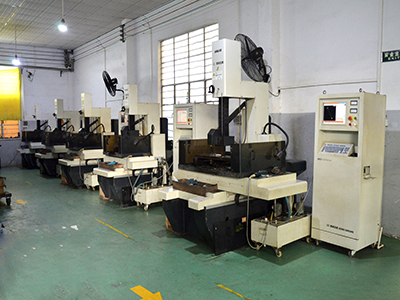 Customized design is available, our strong and professional R&D team are welcome and make it real for you. We are your best partner. 3. Deliver the goods to our customer all over the world with the speed and precision. 4. Offer customers the lowest price with high quality product. 5. 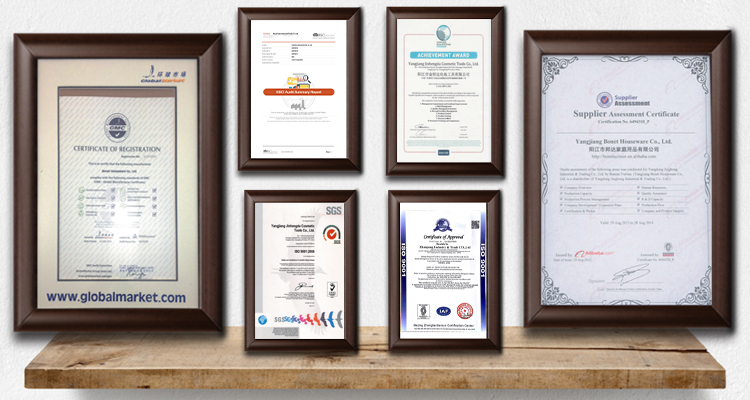 We will do internal quality inspection for each order before shipment to ensure all goods we ship are of approved quality. 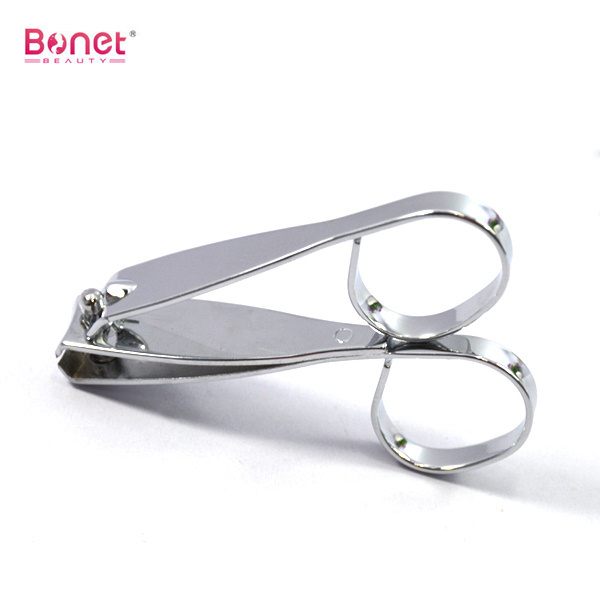 Bonet Houseware Co., Ltd. is a professional manufacturer and exporter of stainless steel products and plastic housewares such as scissors, manicure tools, kitchen cutlery and pocket knife, etc. 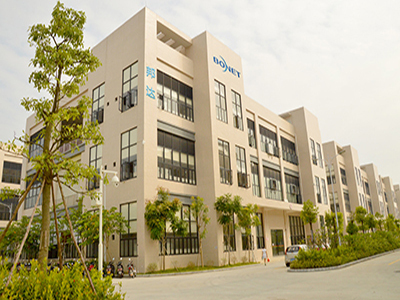 Our factory is located in Yangjiang of Guangdong Province, China. 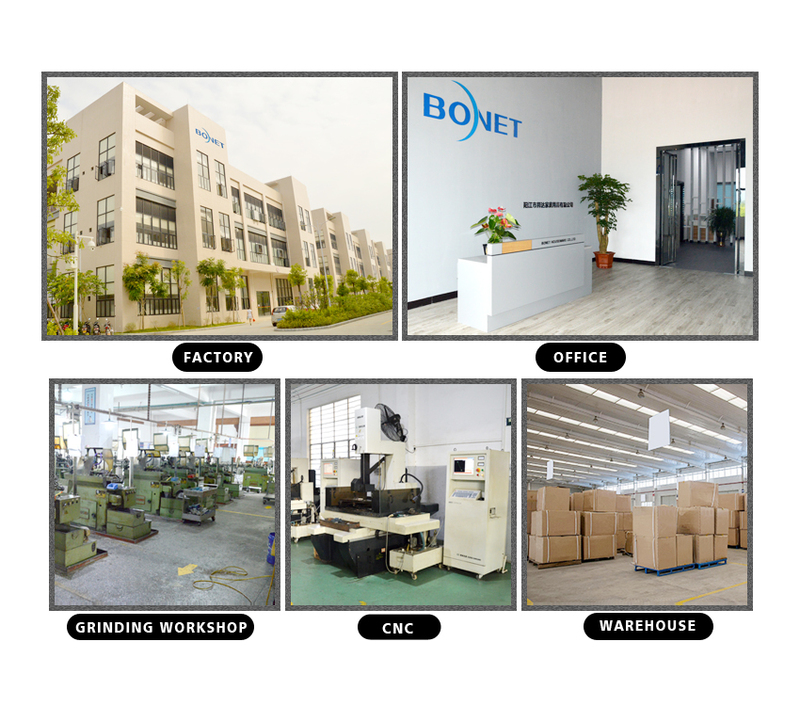 With its powerful economic strength and considerable scale of product lines, Bonet has built up modern workshops and assembly lines over the years, which are mainly designed to develope and produce all kinds of stainless steel products and plastic housewares. 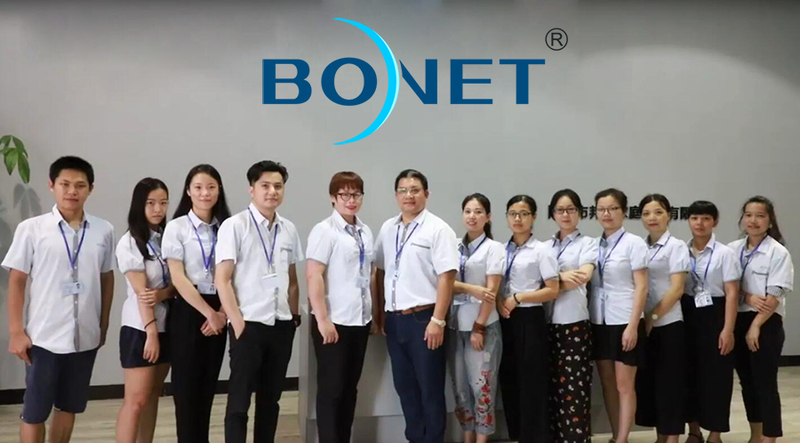 Our strong product development team, excellent quality control team, together with professional production team make us different from other manufacturers in the industry. Reilable quality at very competitive prices, on time delivery, and innovative ideas we provide are what make our customers win in the competitive worldwide market. 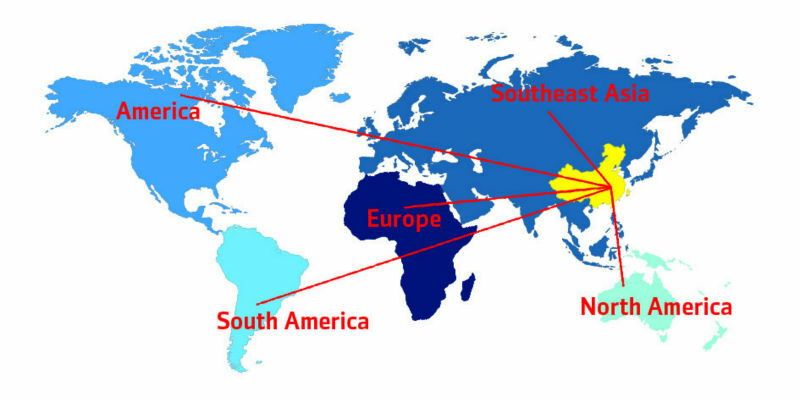 Currently our products are all sold to Japan, U.S.A, France, Germany, Australia, Brazil, Argentina, India, South-east Asia, Mid-east and other countries and regions. 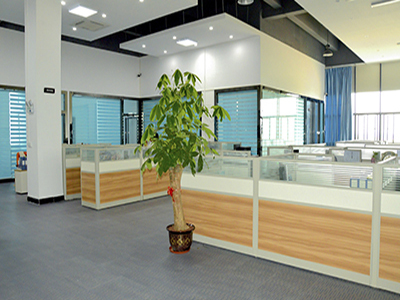 We embrace the principle of customer first since the year our company was easablished. And as a manufacturing and exporting company, we only trade with bona fide businesses. 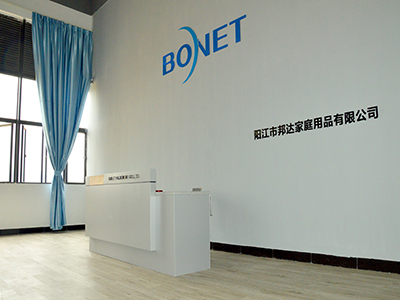 Company Name: Bonet Houseware Co., Ltd. Copyright © 2019 www.piercingjewelry-manufacturer.com All rights reserved.